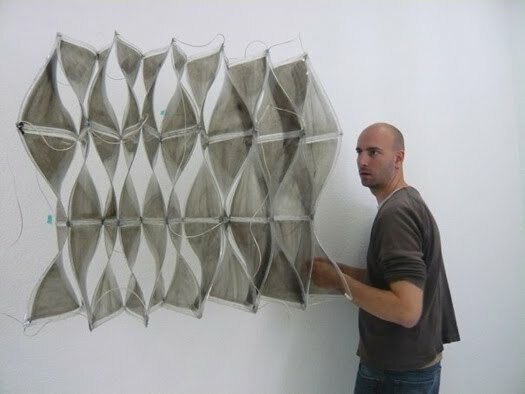 ShapeShift is an experiment in future possibilities of architectural materialization. 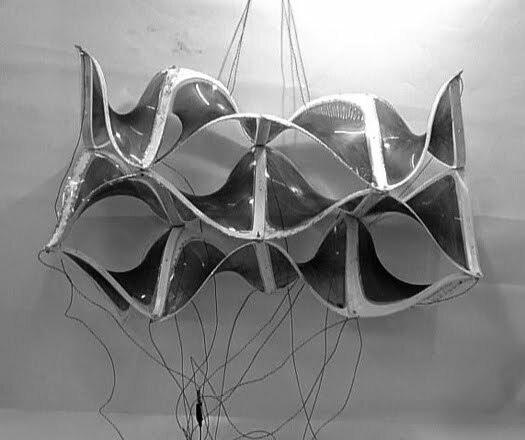 This project explores the potential application of electro-active polymer (EAP) at an architectural scale. EAP offers a new relationship to built space through its unique combination of qualities. 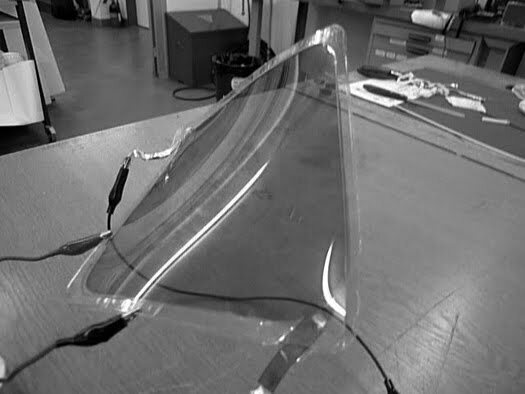 It is an ultra-lightweight, flexible material with the ability to change shape without the need for mechanical actuators. 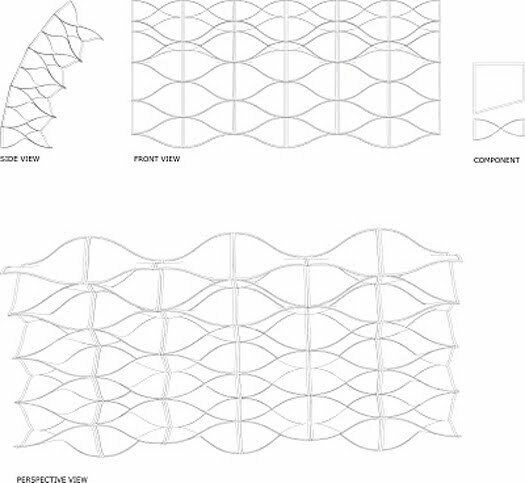 ShapeShift bridges gaps between advanced techniques in architectural design/fabrication and material science as well as pushing academic research towards real world applications. The project is being developed by Computer Aided Architectural Design (ETHZ) and the Swiss Federal Laboratories for Materials Science and Technology (EMPA). More info here.